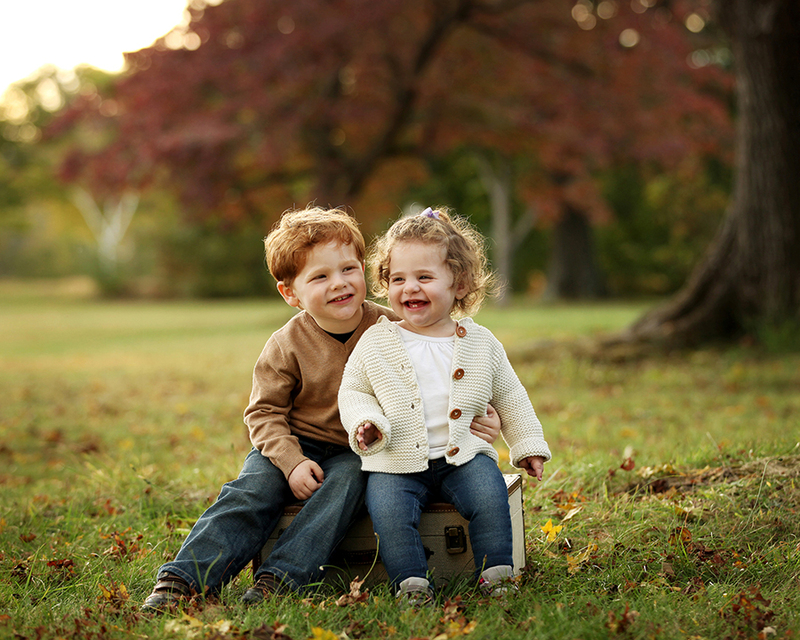 When you look back at your photographs of your children, I want you to feel and see how they really were at that age. 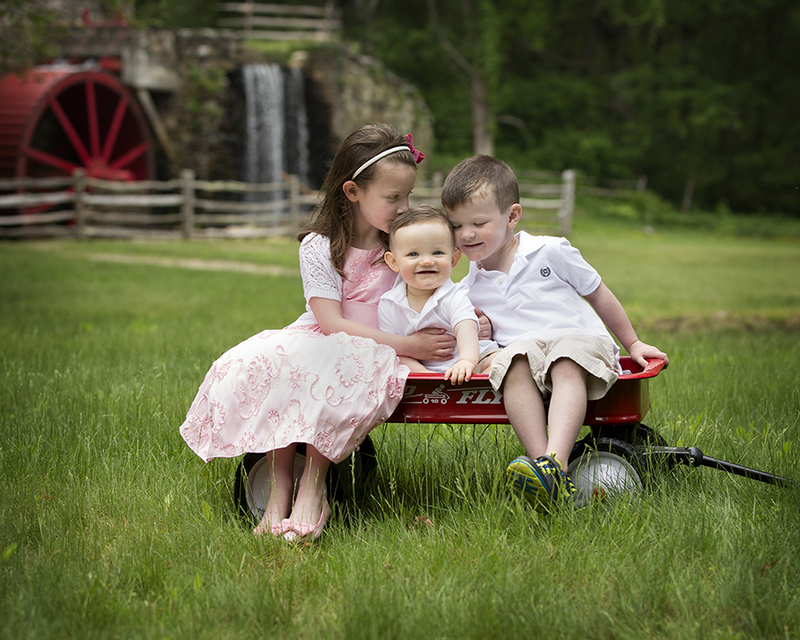 Whether it’s a giggle, a goofy smile or the moment they snuck a little kiss to their little sibling. 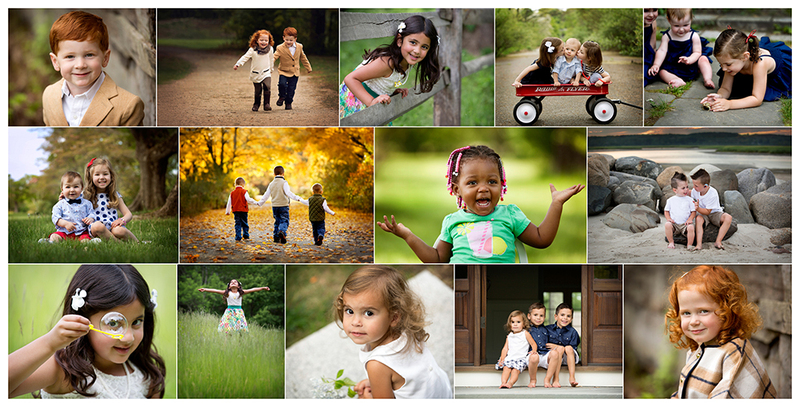 My photography approach is not just about looking at the camera and saying “cheese”…I actually hate that word. 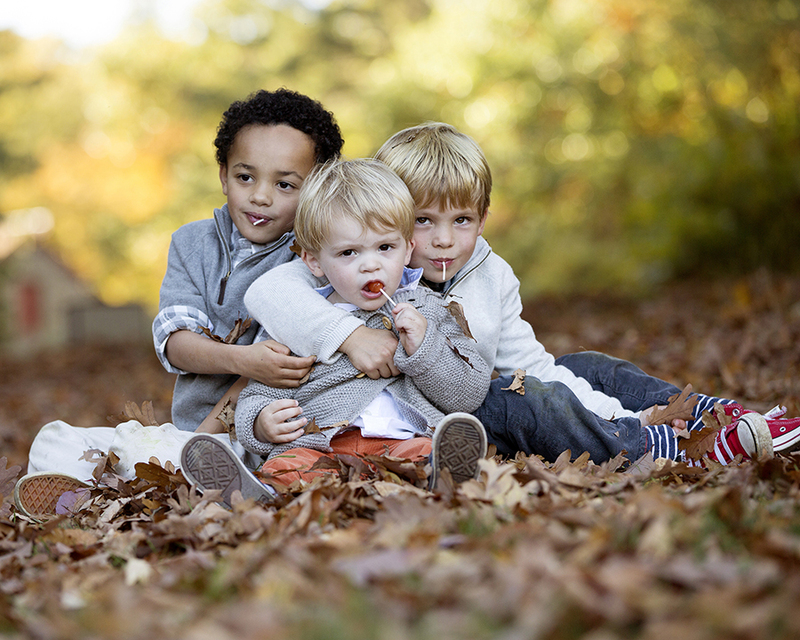 As a mom of three boys its about capturing who they really are. 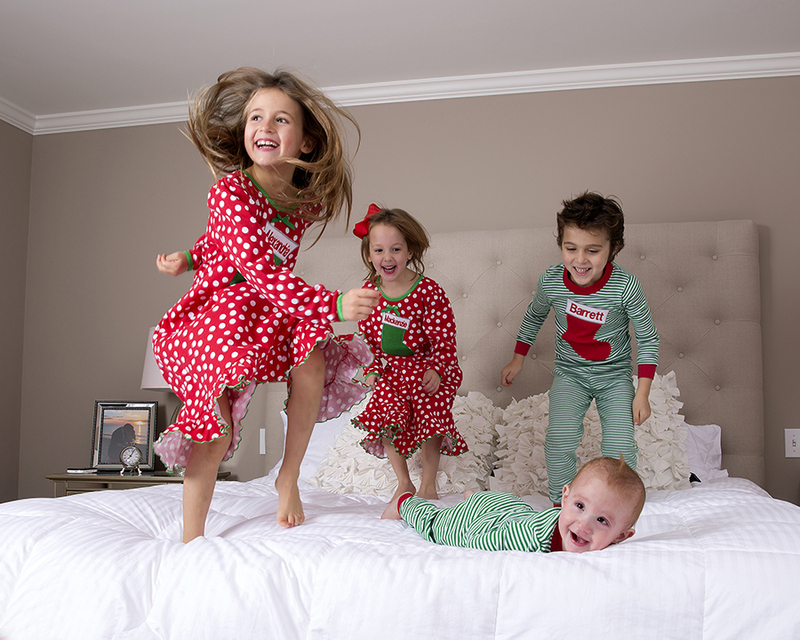 Capturing their unique personalities and how much they have fun together. 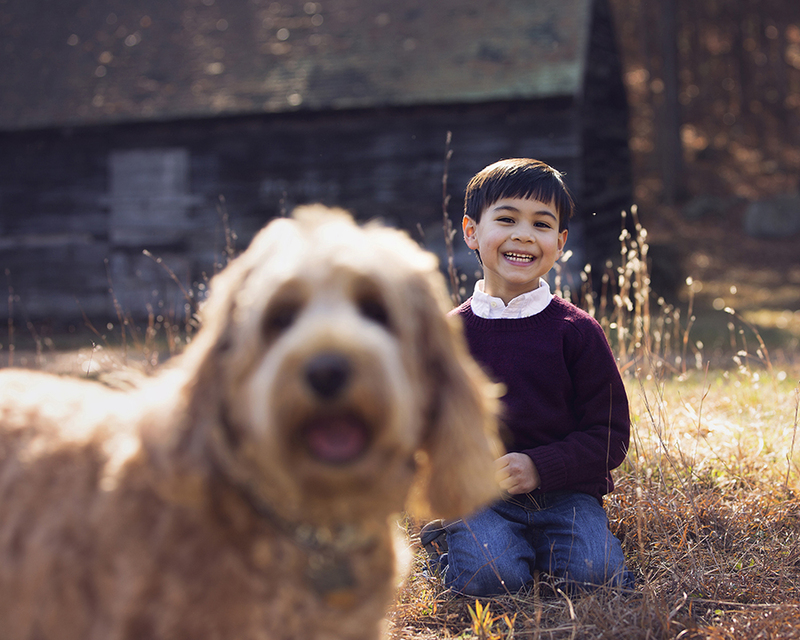 While I will pose and direct throughout your session, it’s about those reactive moments when I child doesn’t think I’m looking or when they are “hamming it up” for the camera. 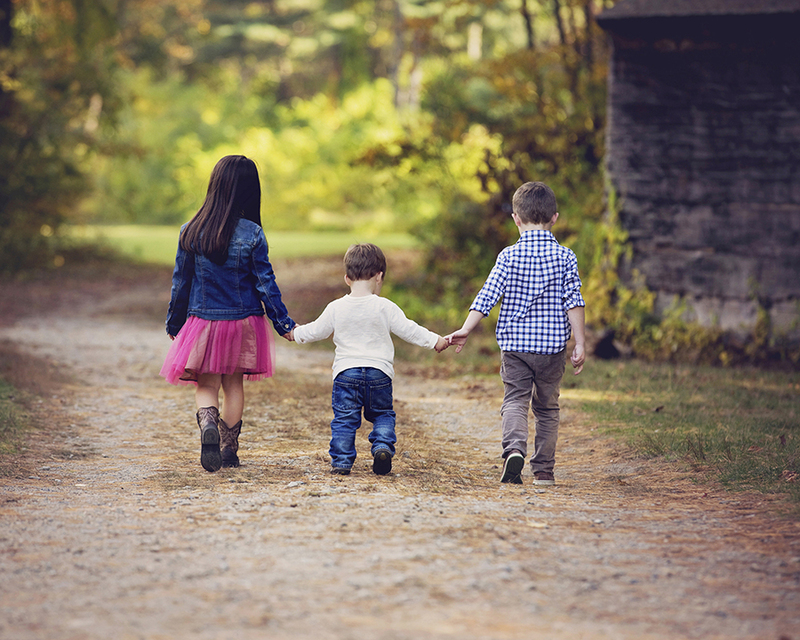 My why I do this… is to offer you beautiful photographic memories, treasures that you will look back and remember for always and remember how your children truly were at that age. 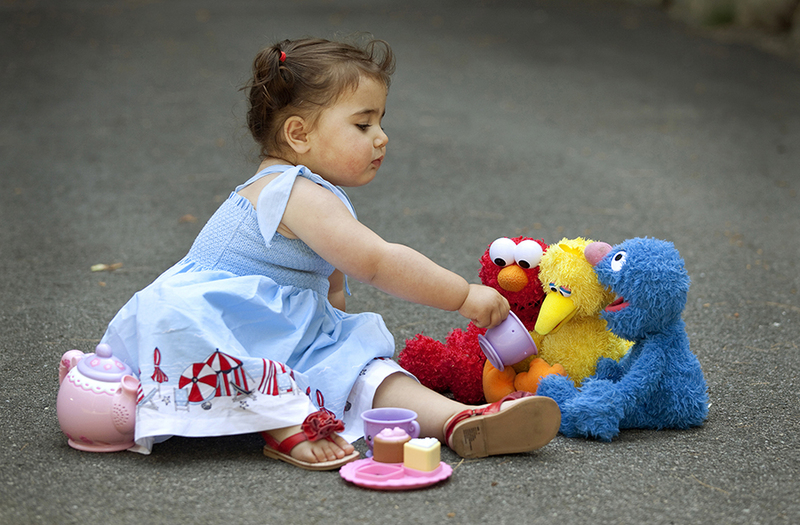 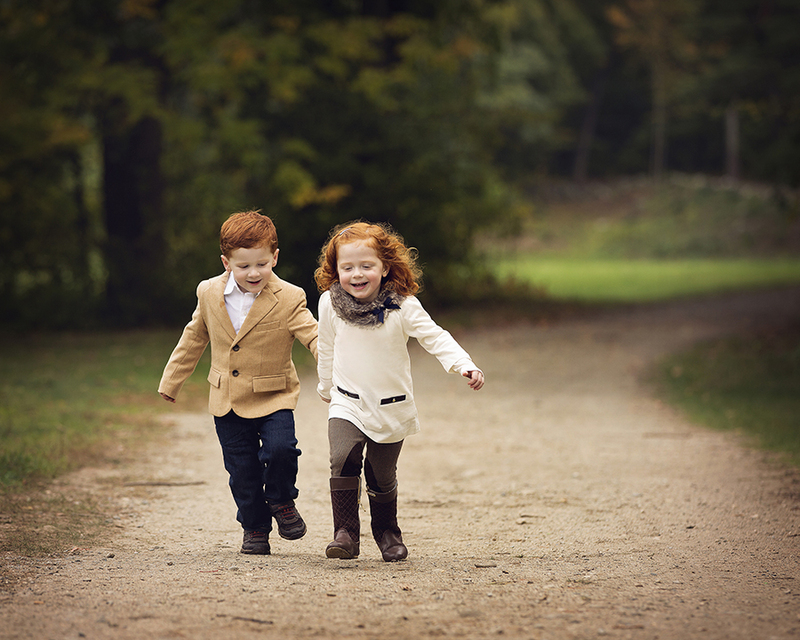 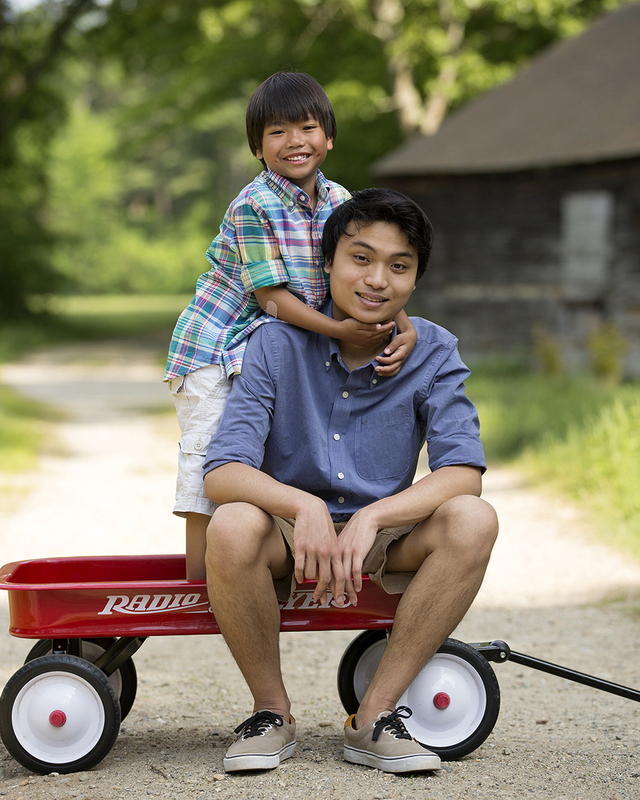 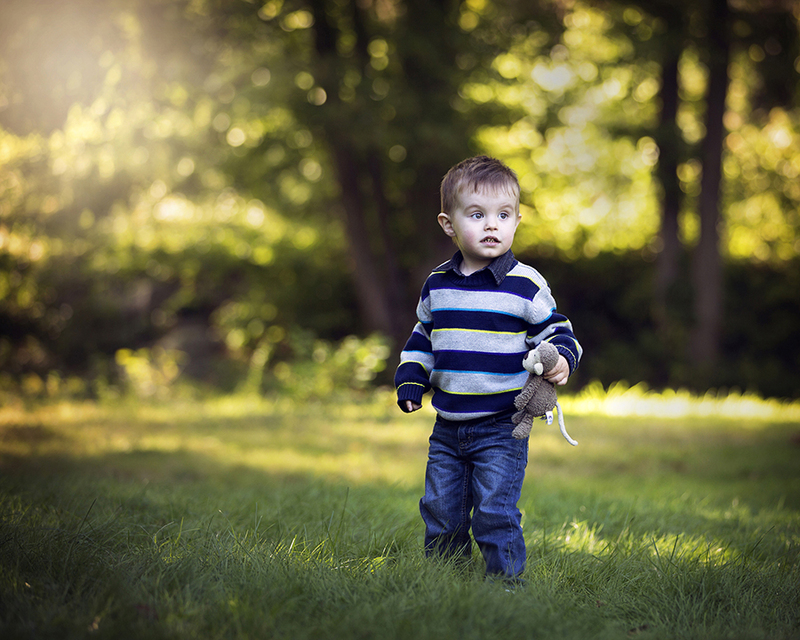 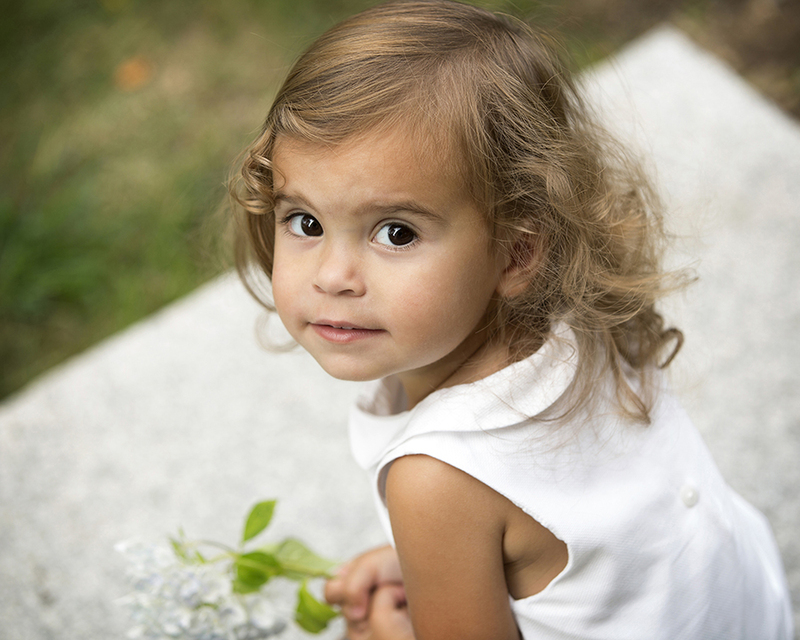 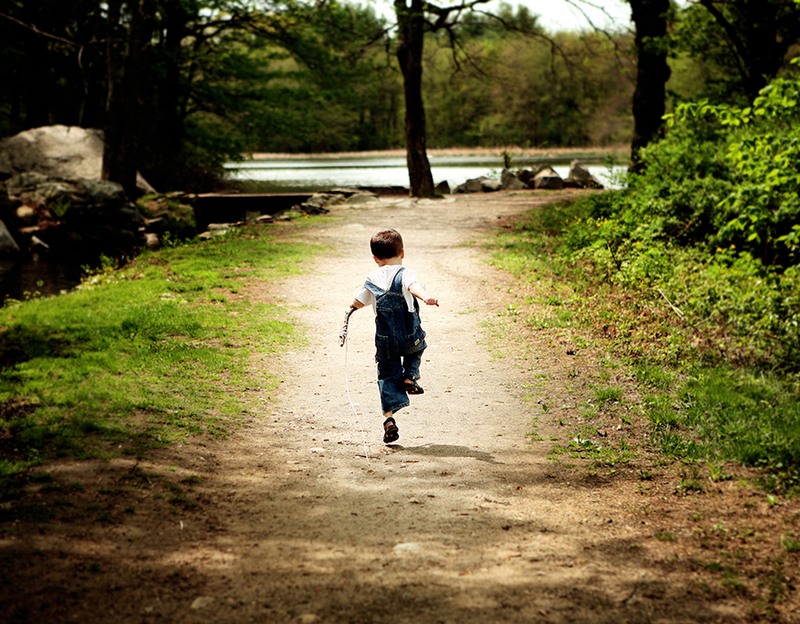 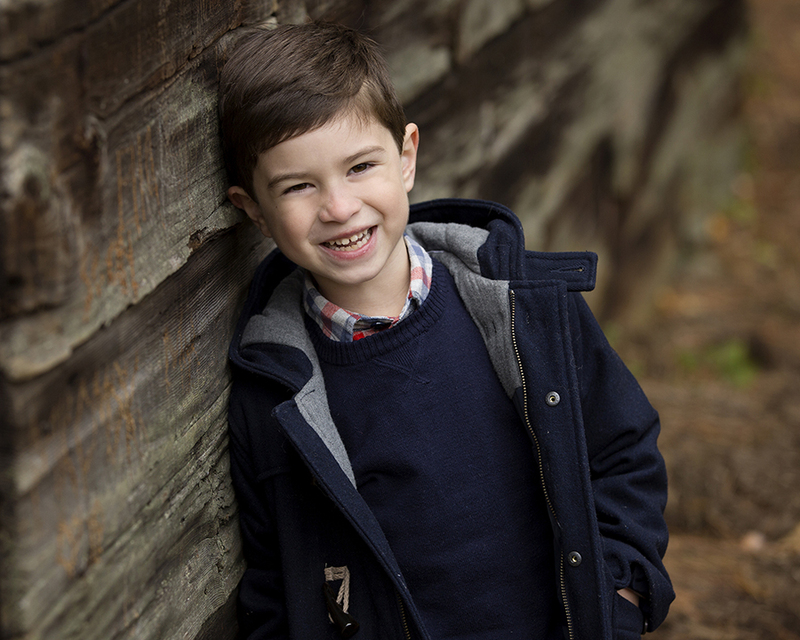 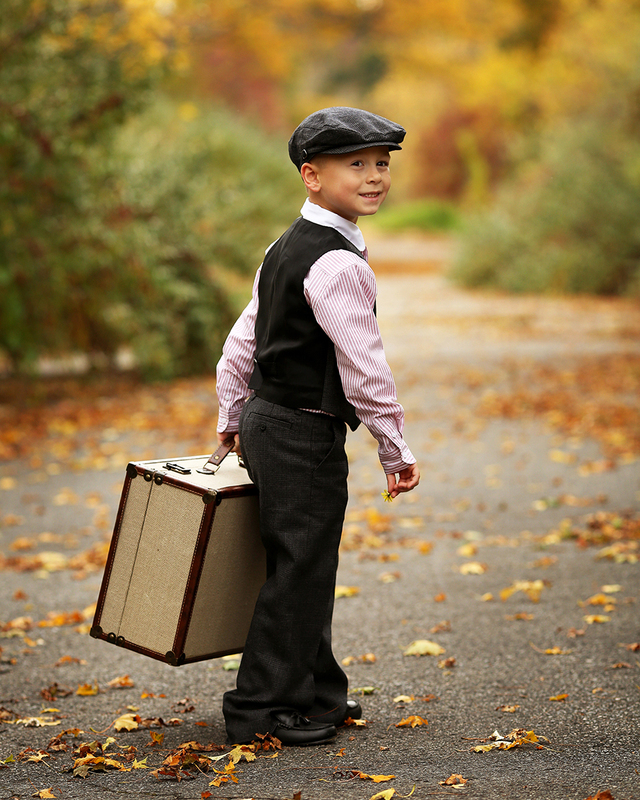 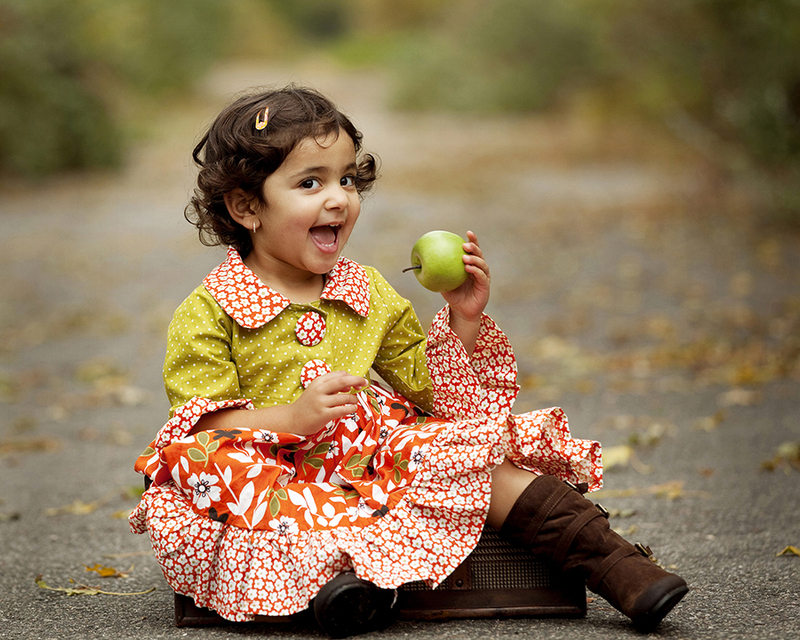 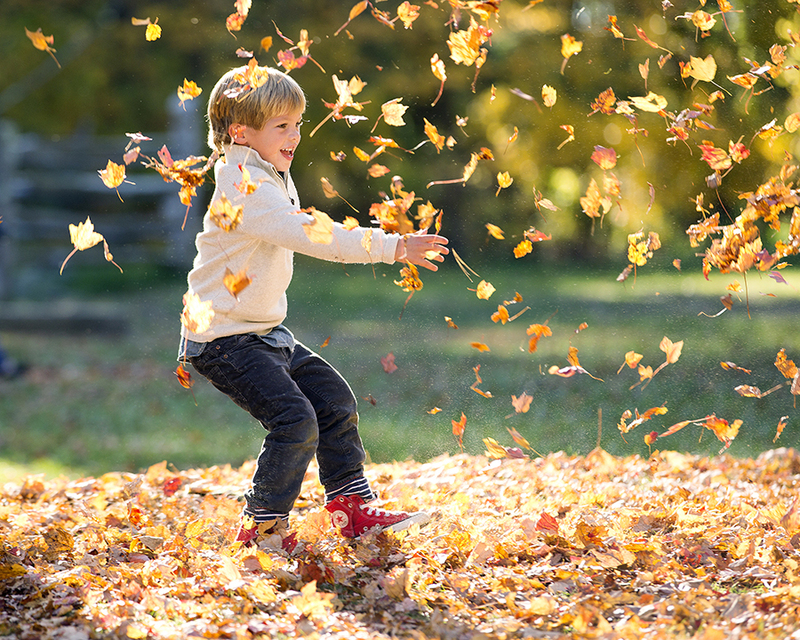 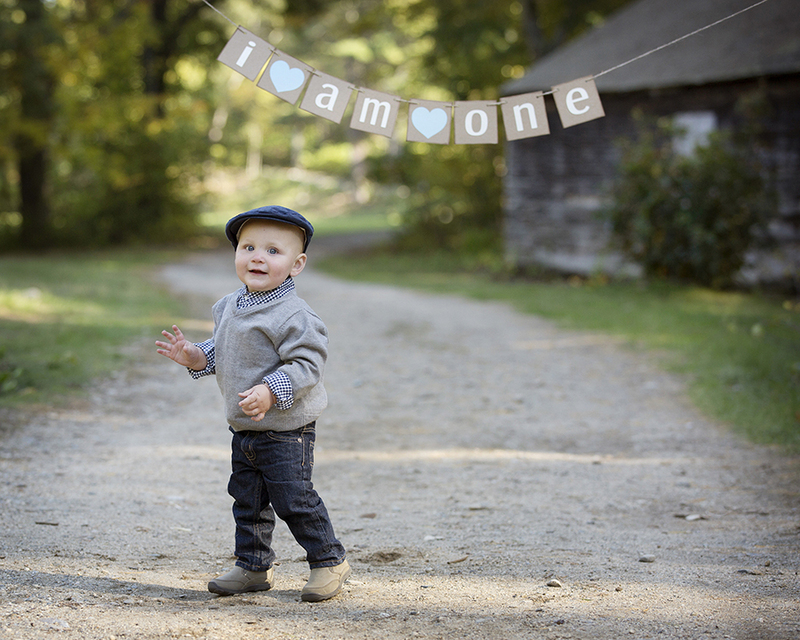 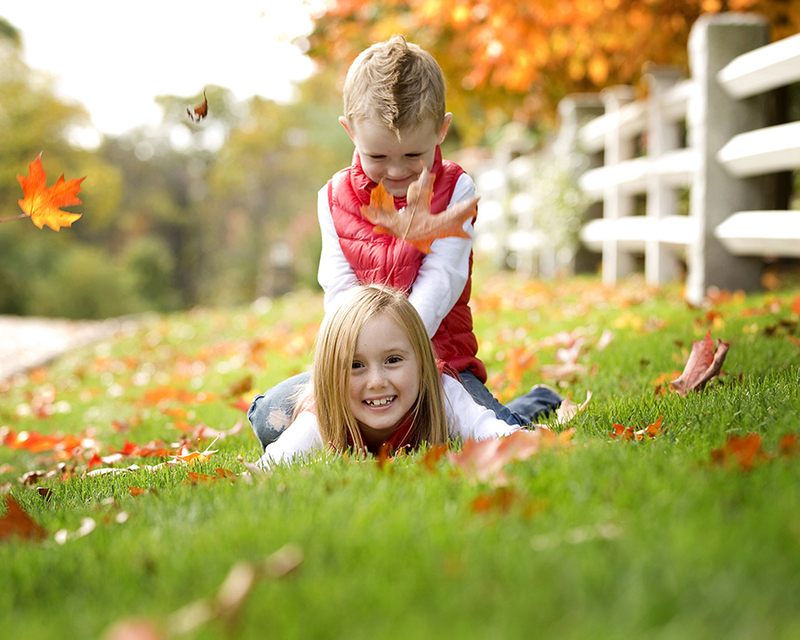 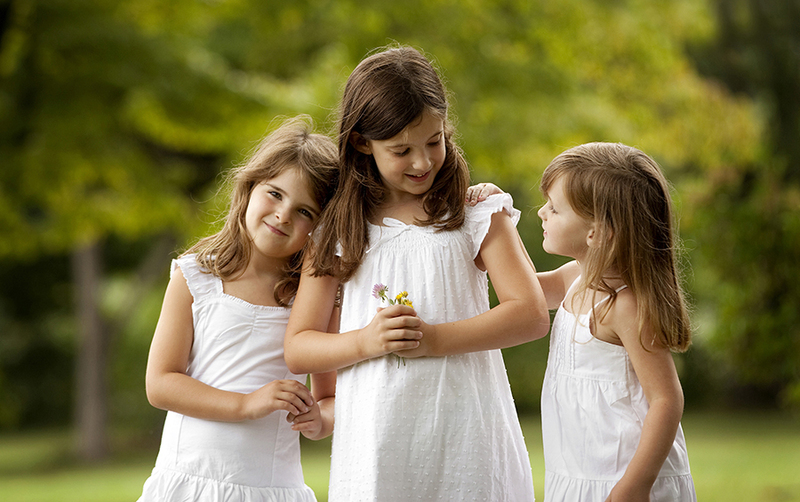 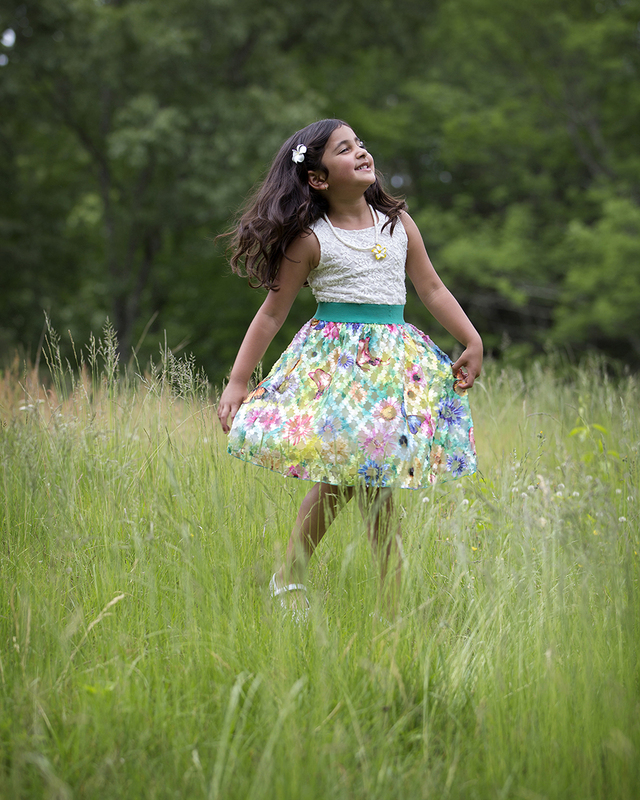 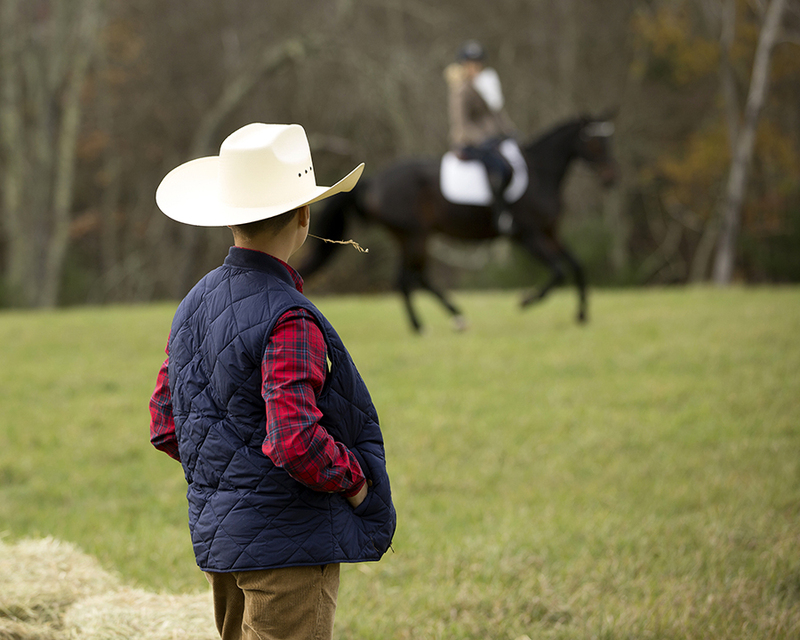 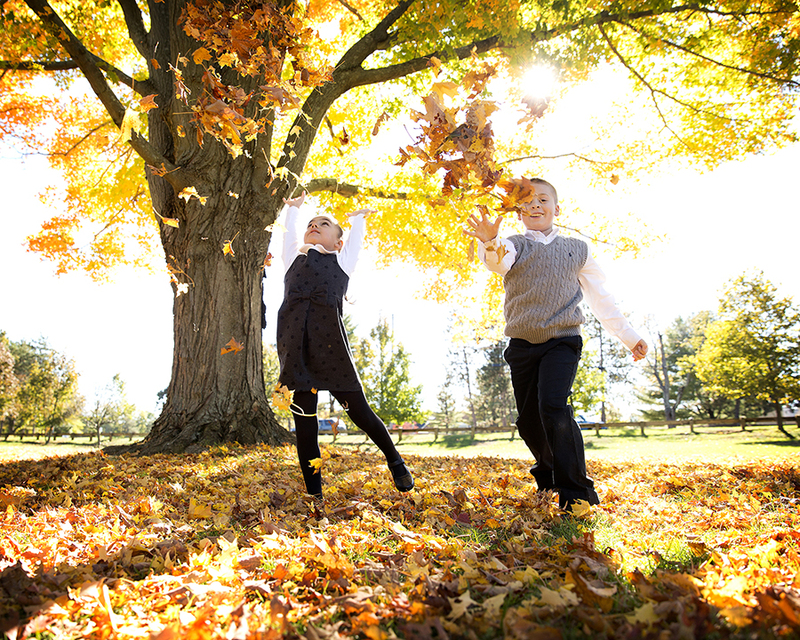 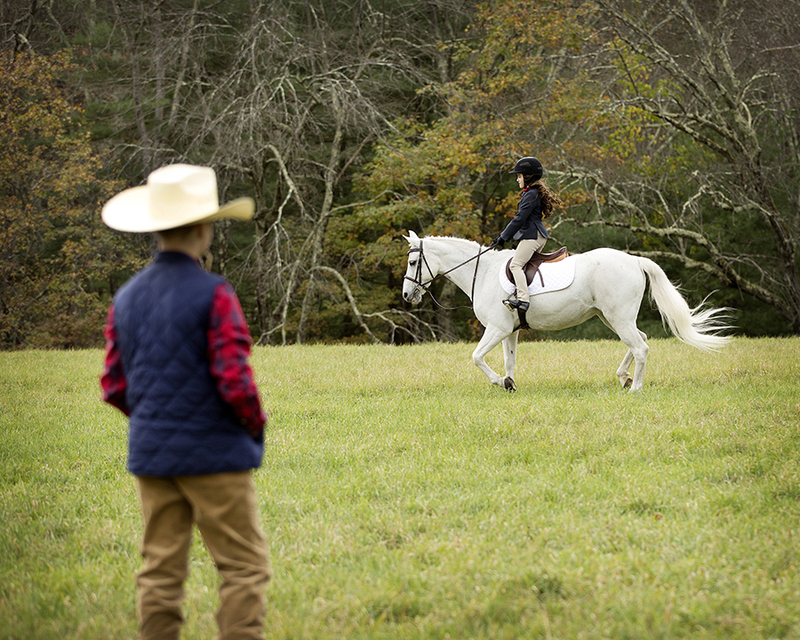 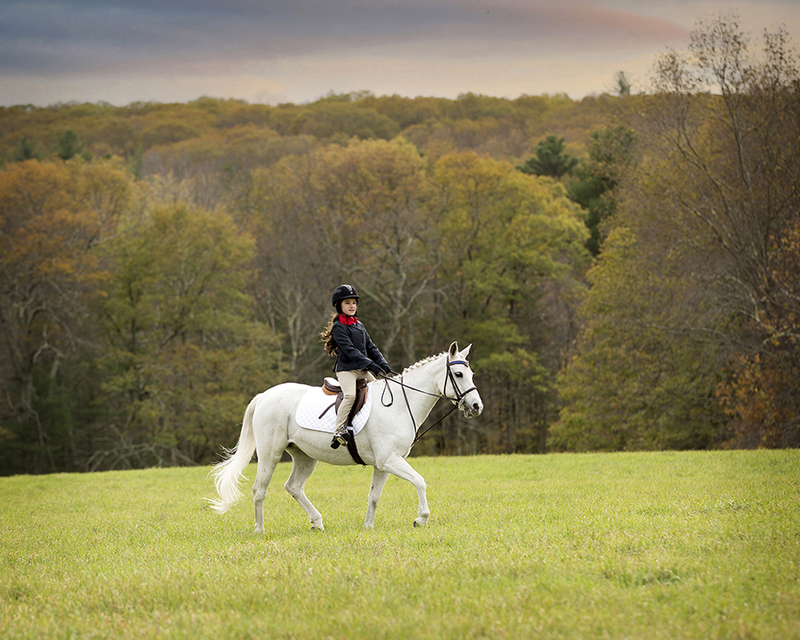 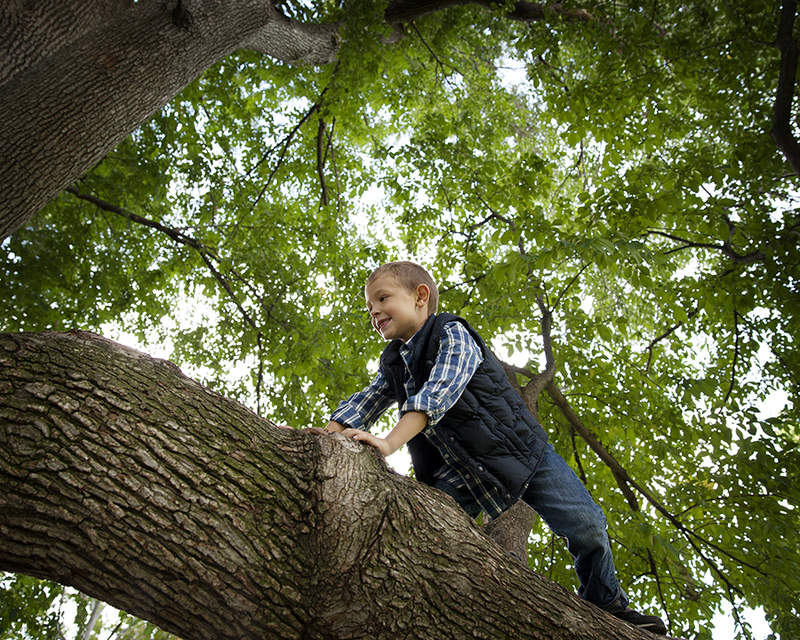 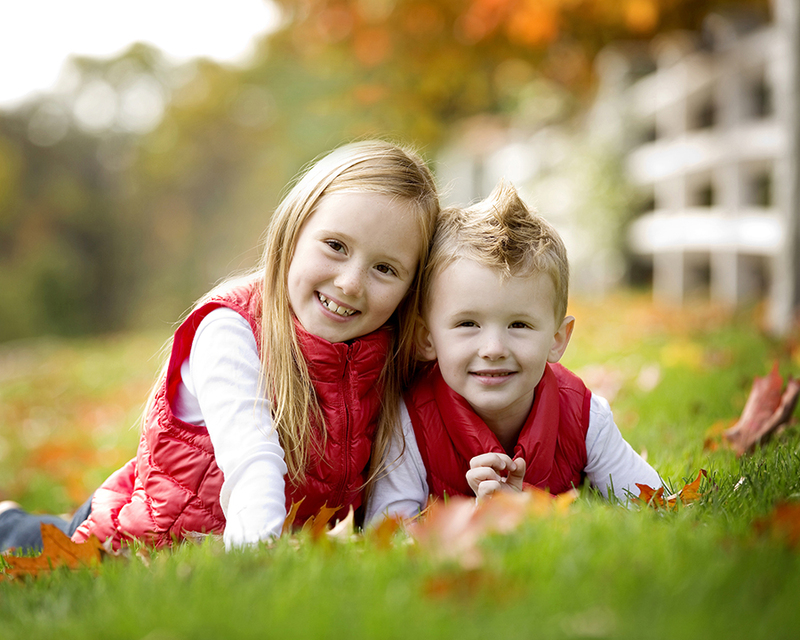 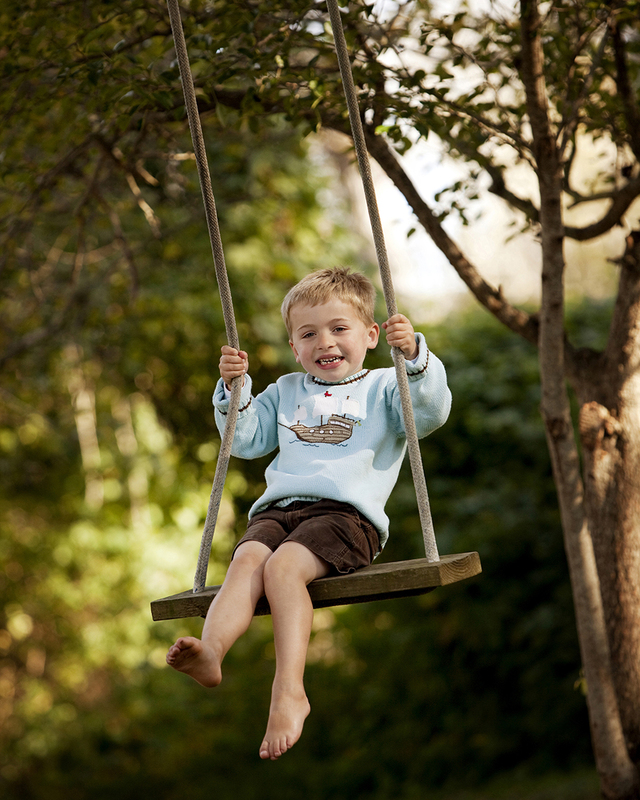 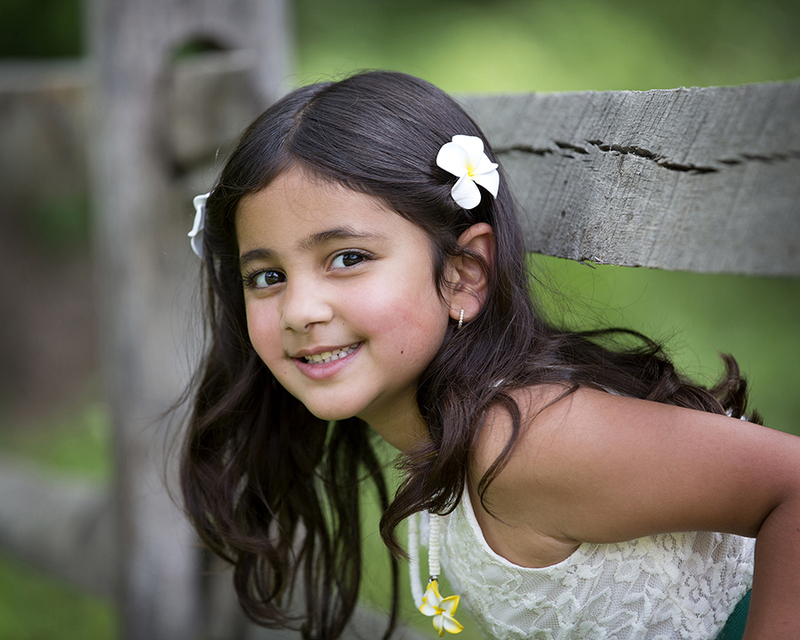 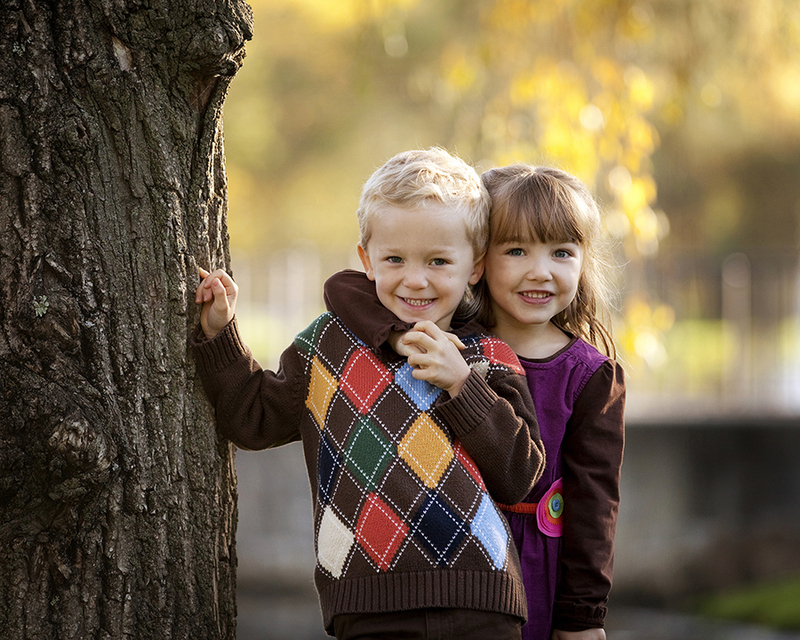 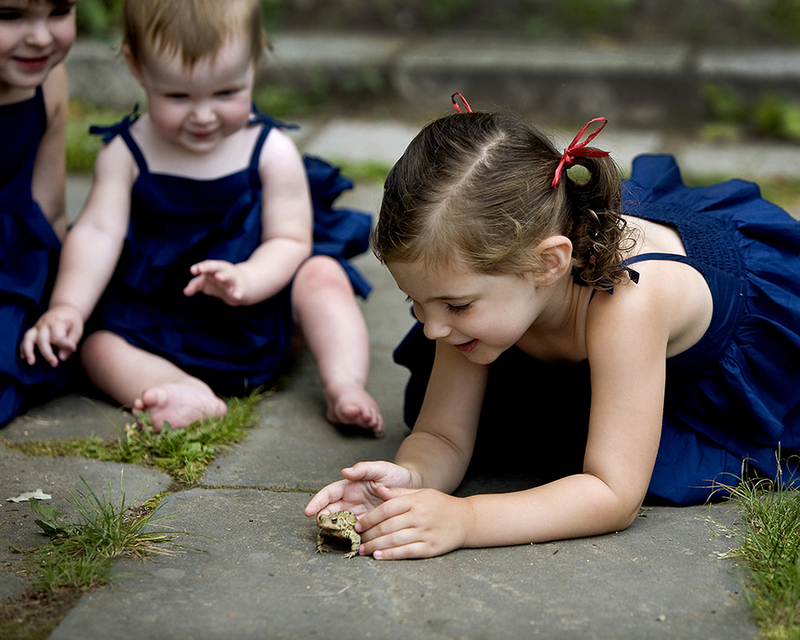 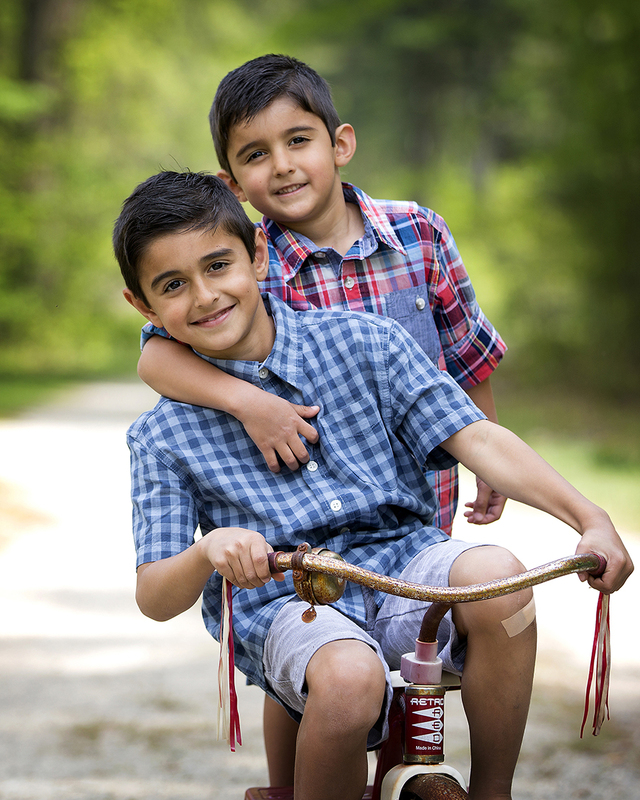 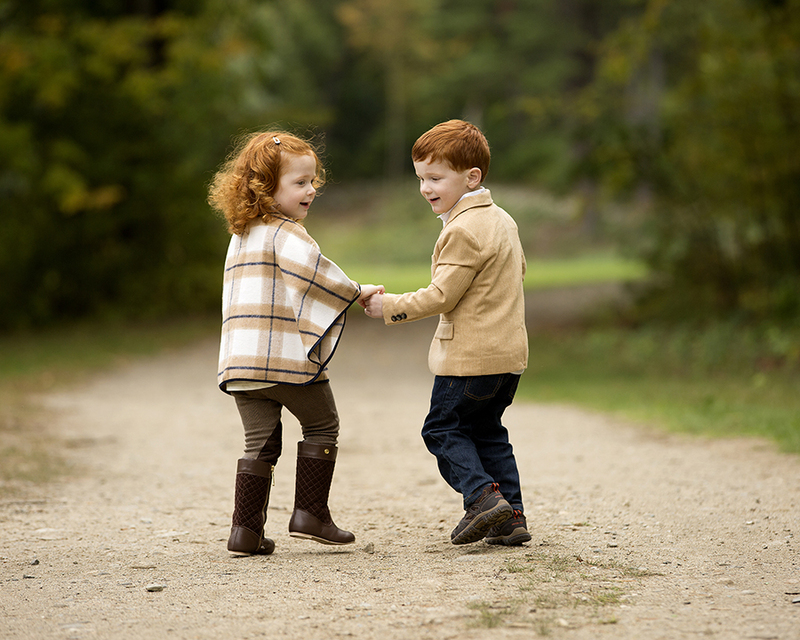 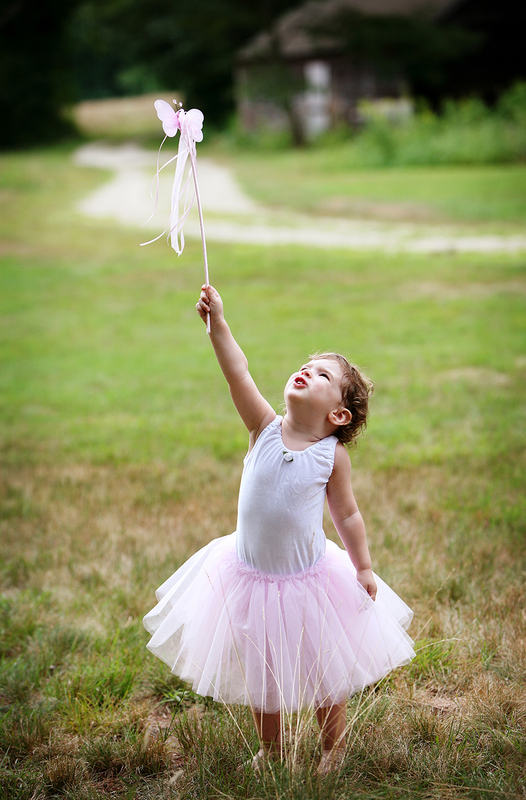 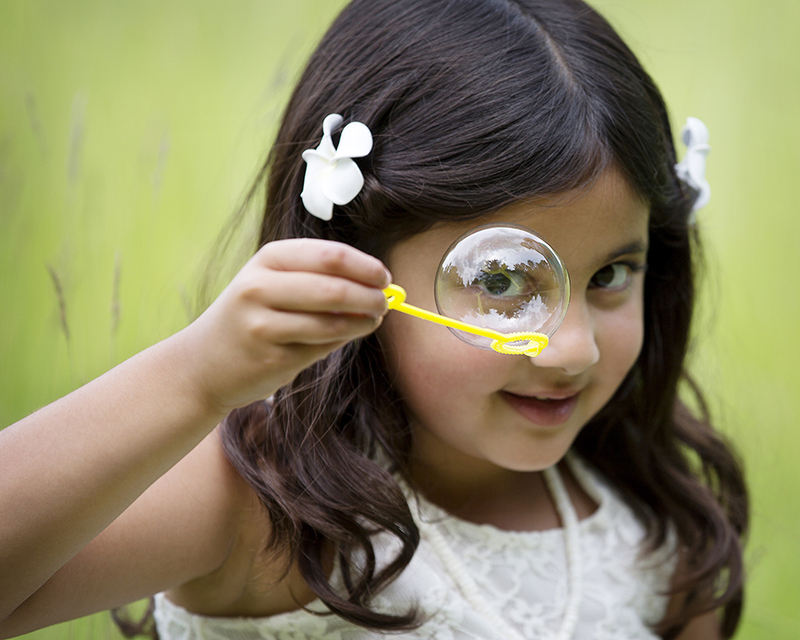 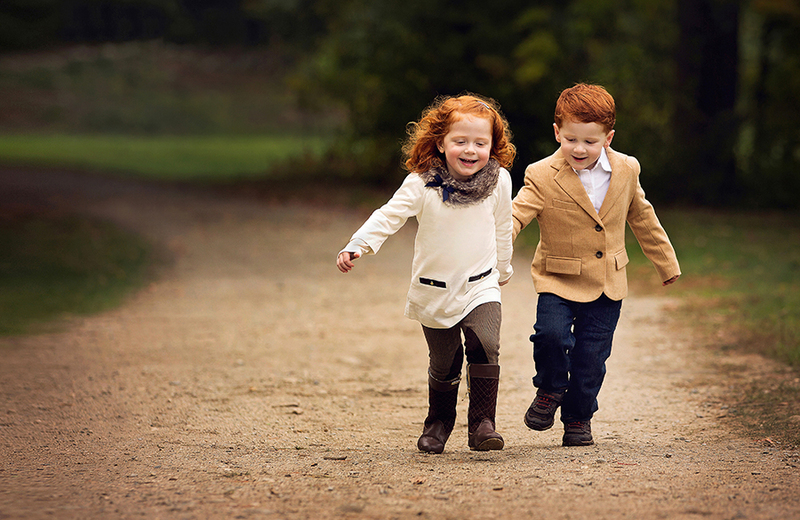 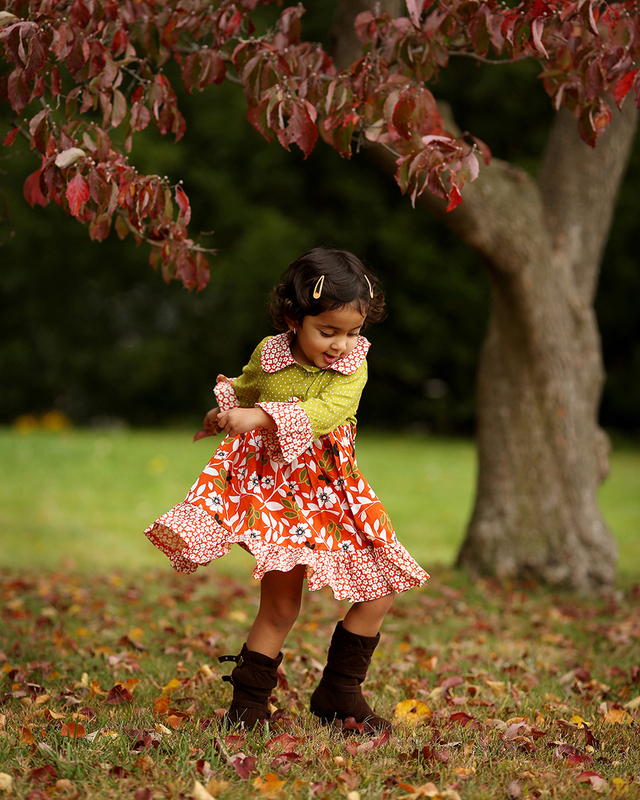 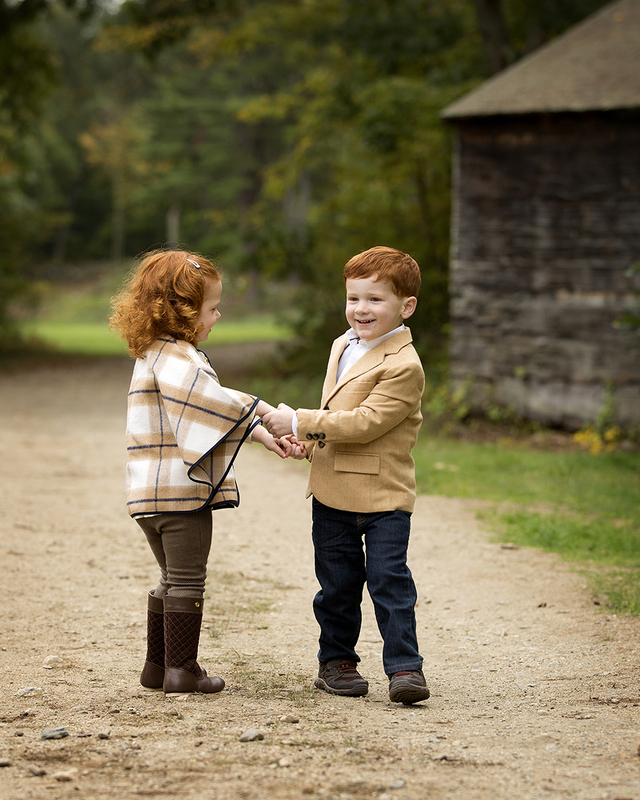 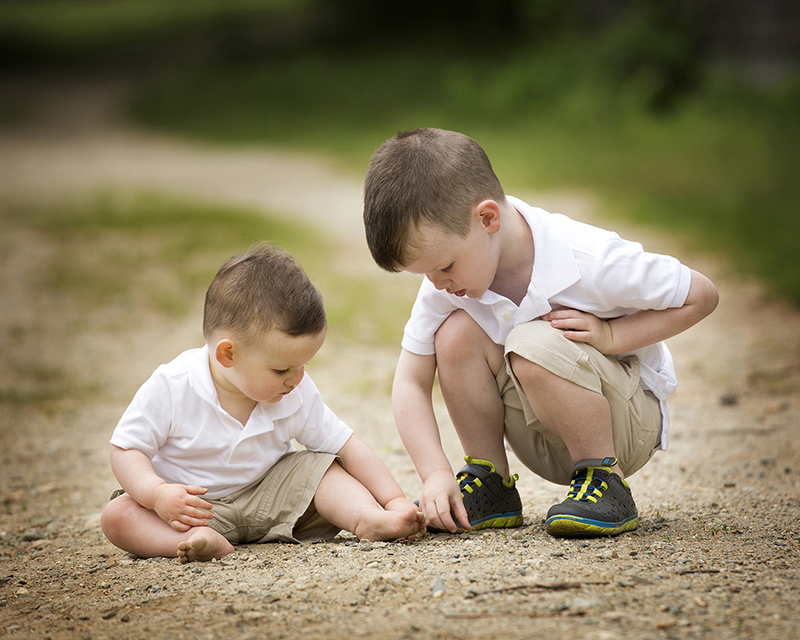 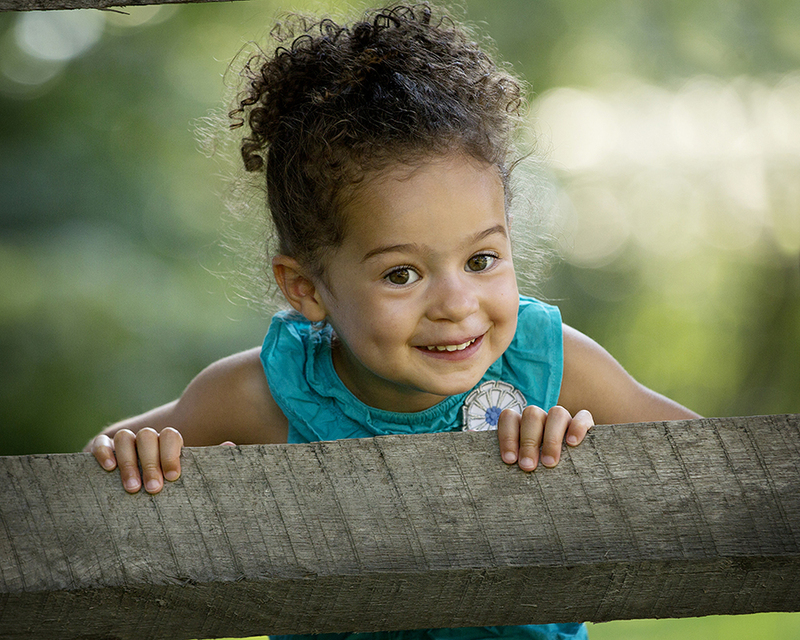 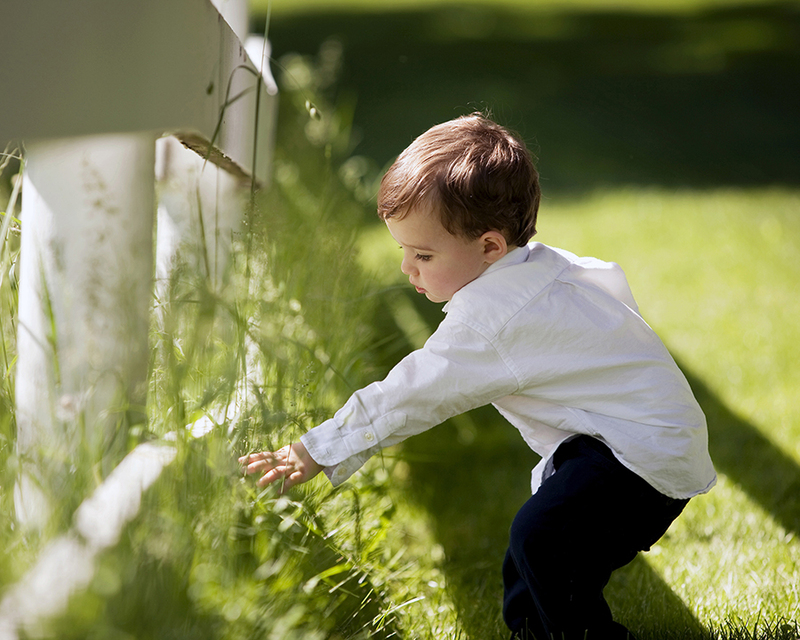 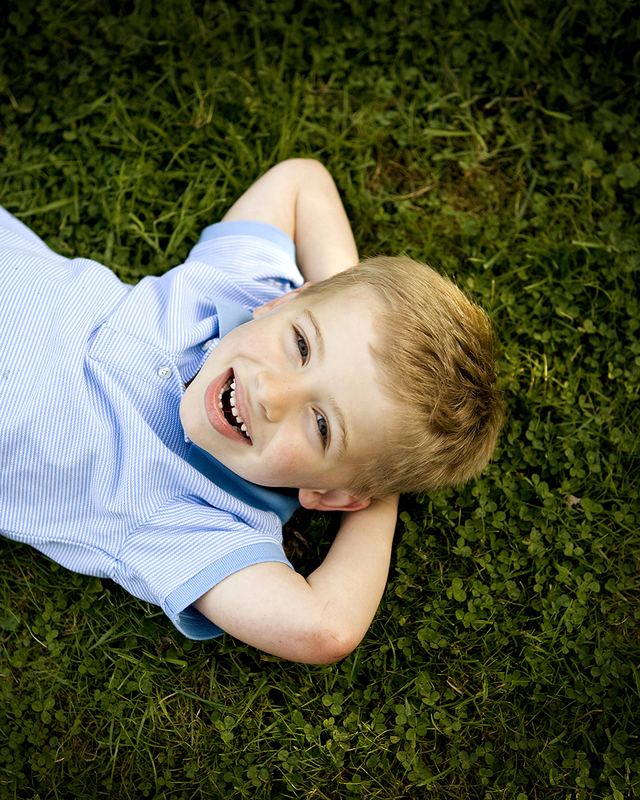 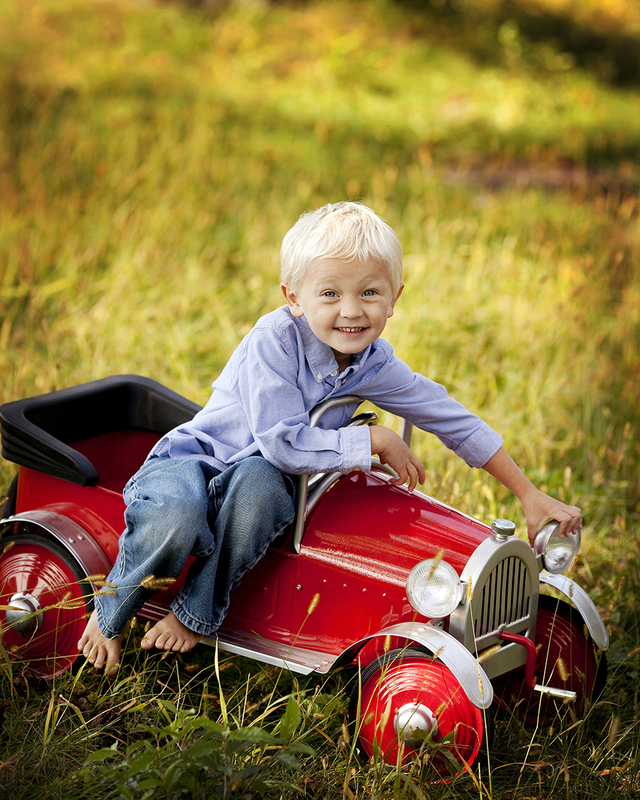 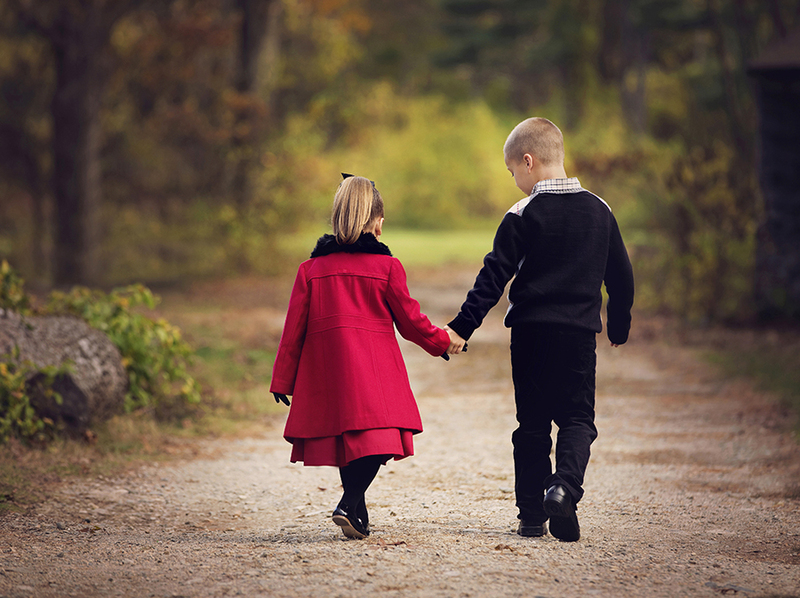 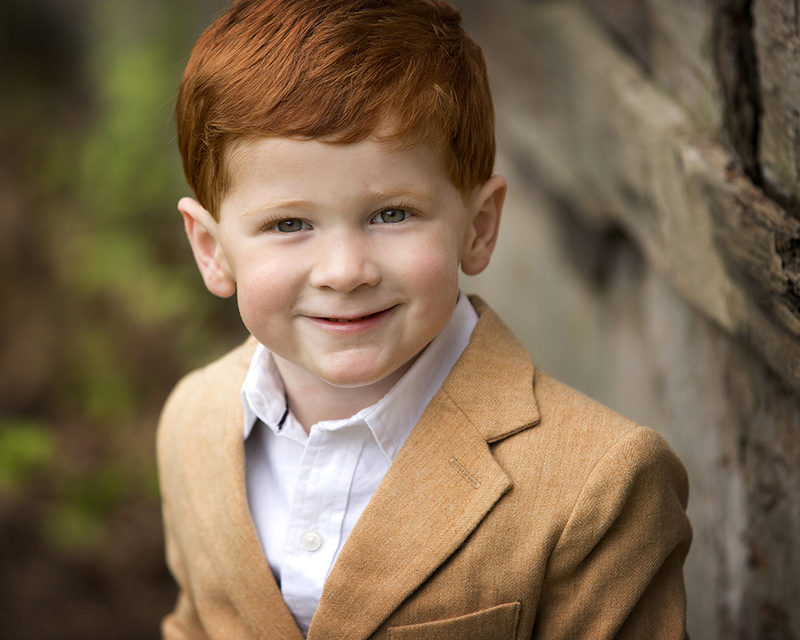 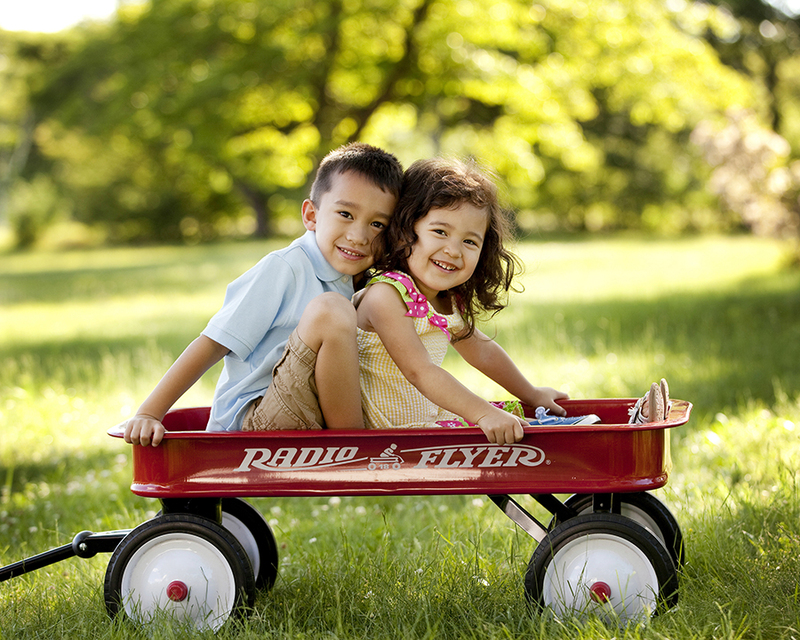 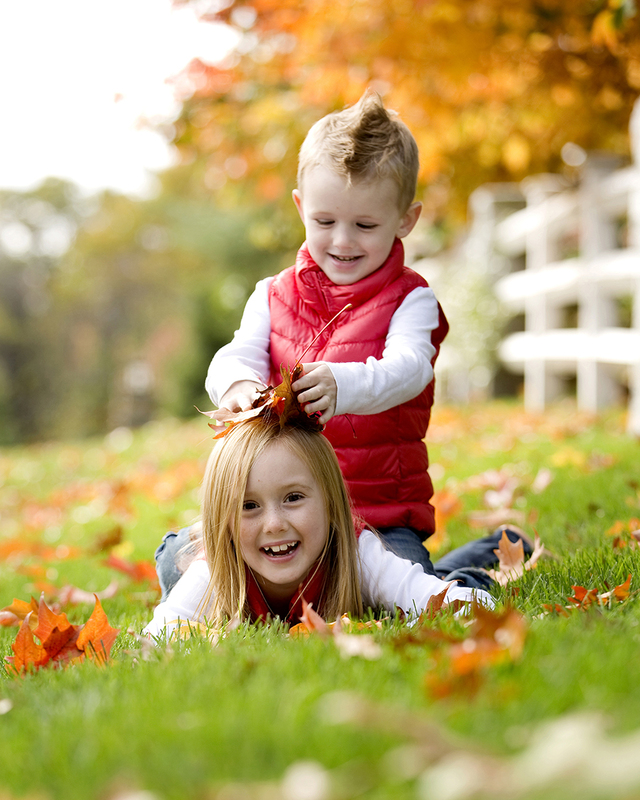 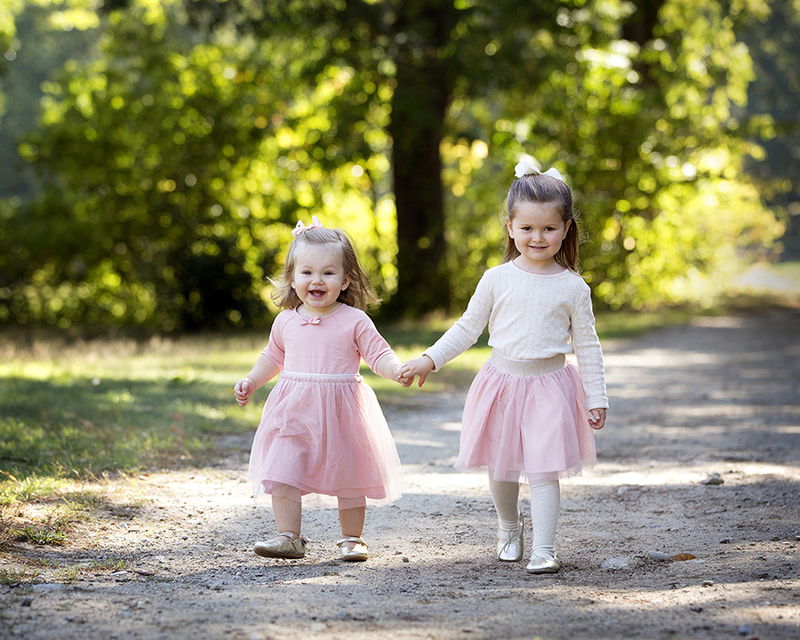 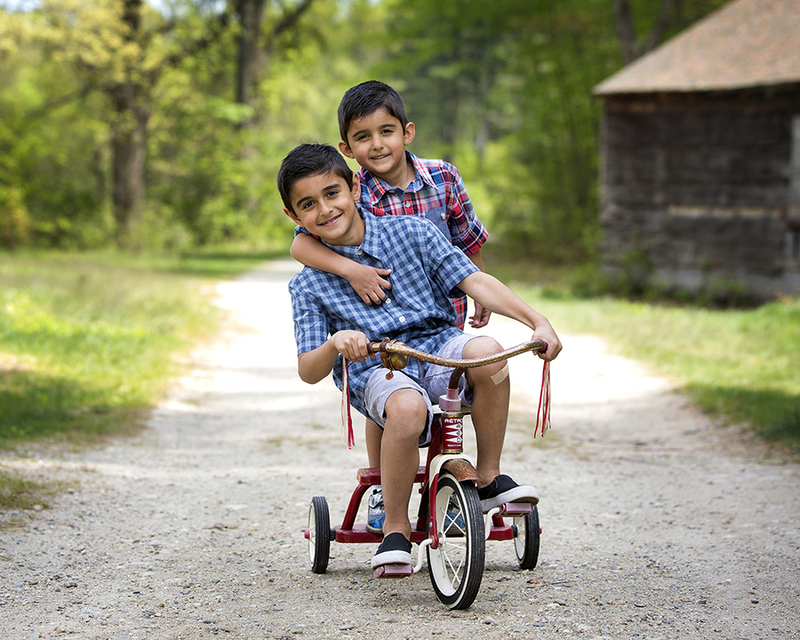 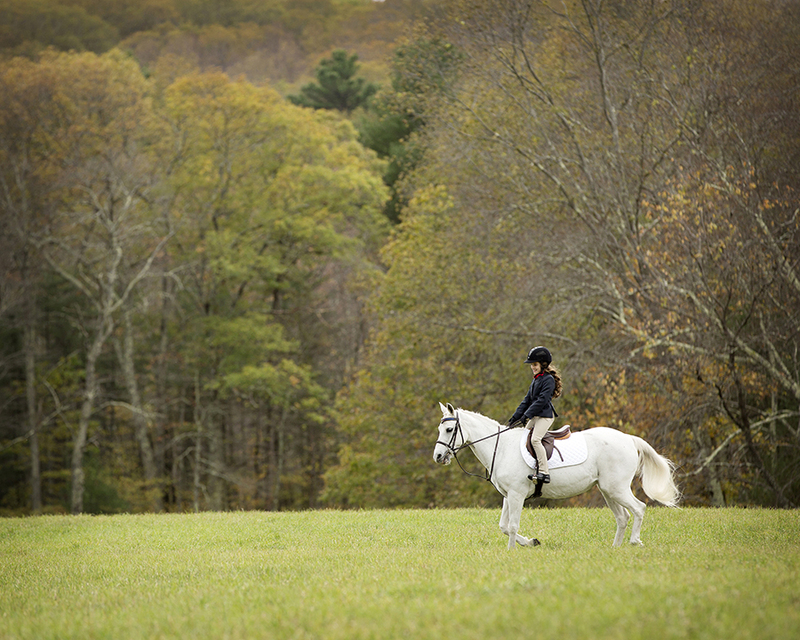 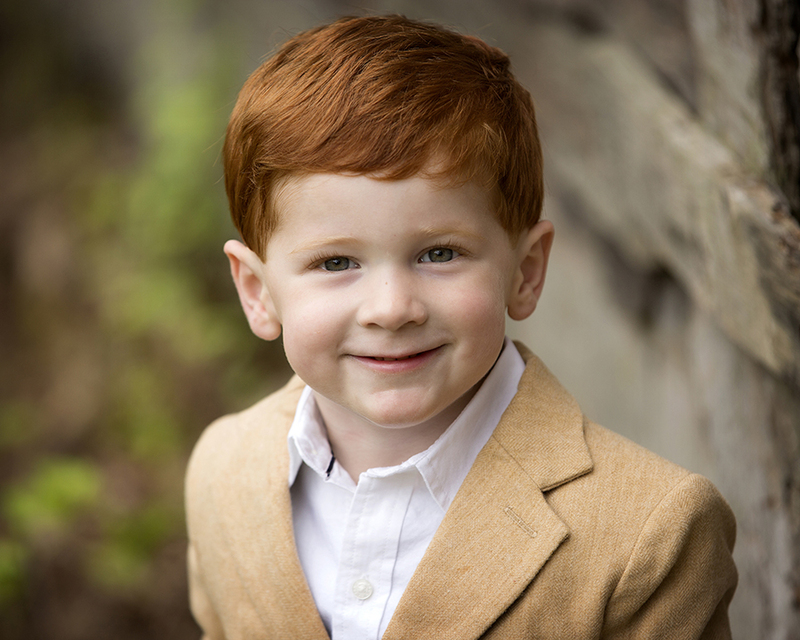 I offer outdoor children photography sessions all over New England. 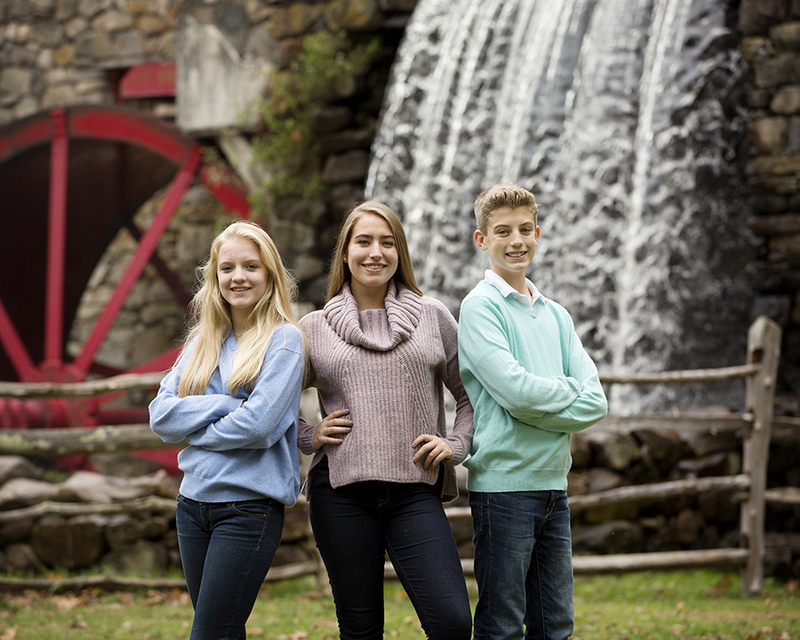 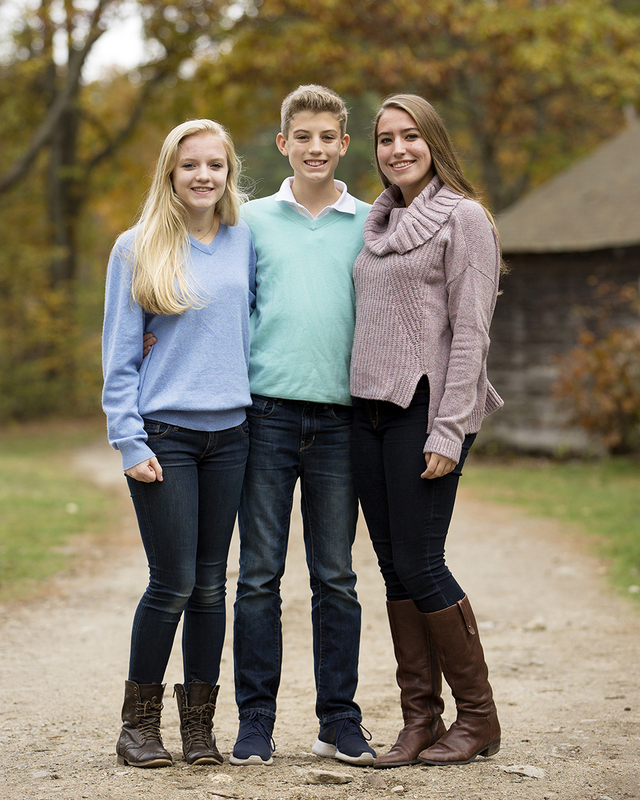 Whether we do your session at the Wayside Inn Grist Mill in Sudbury ( only 1.5 miles from my studio), have your session in Framingham at Cushing Memorial Park, I come to your home yard, meet at the Boston Public Garden or have a session at the beach at sunset. 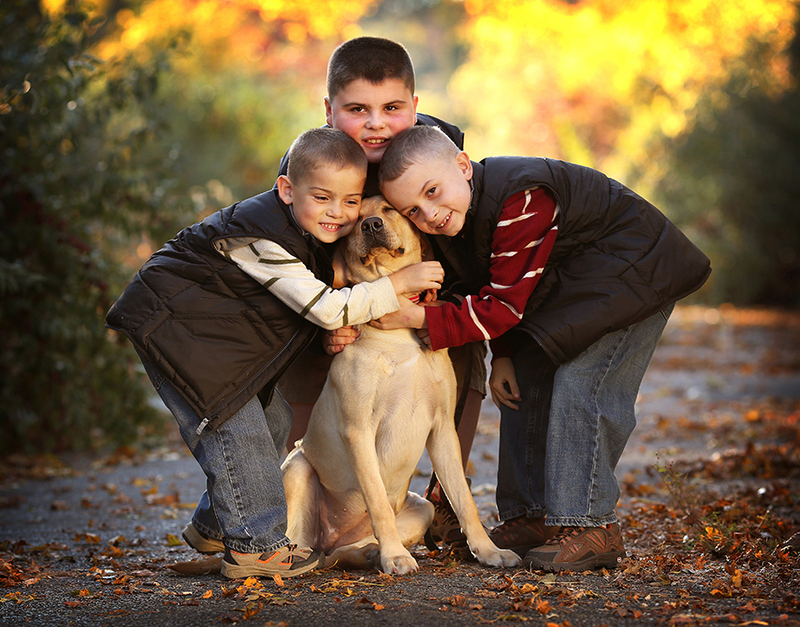 I can customize a fun and storytelling session for you, your children and family. 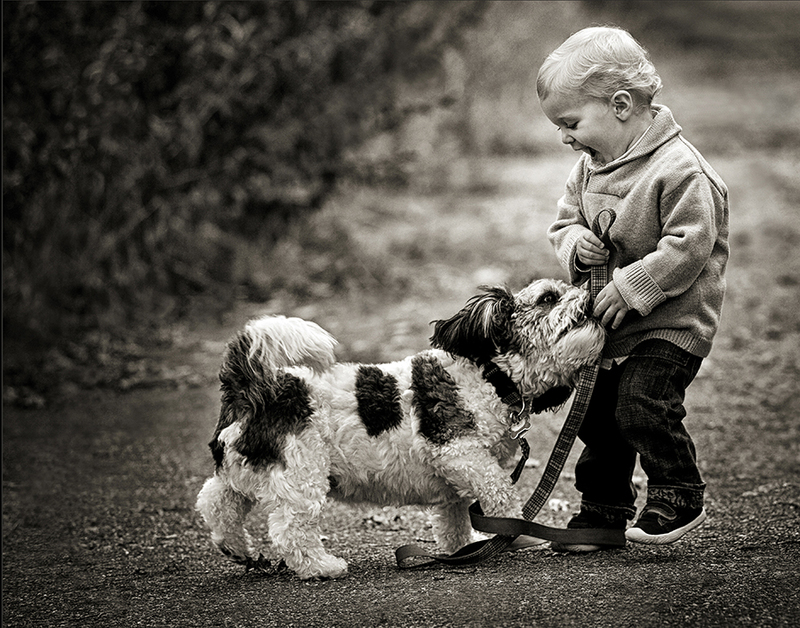 Pets…please include them too. 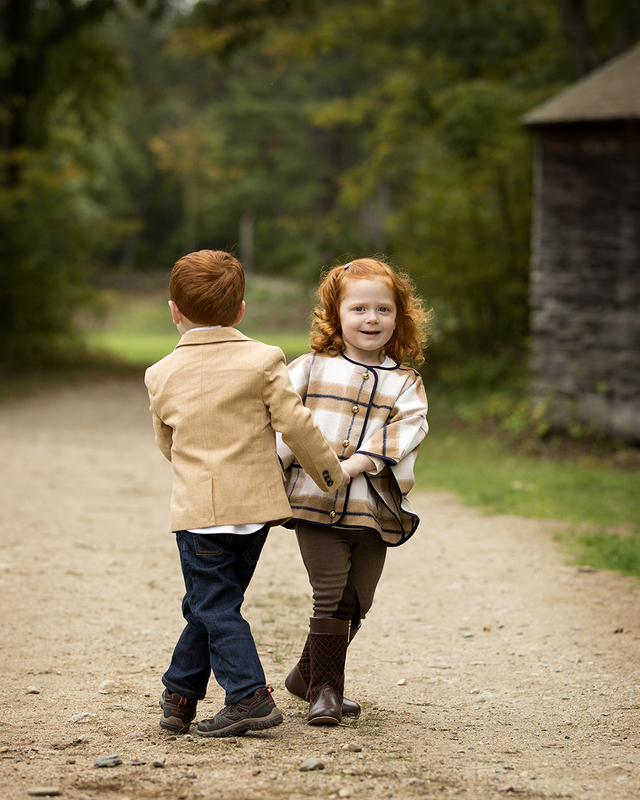 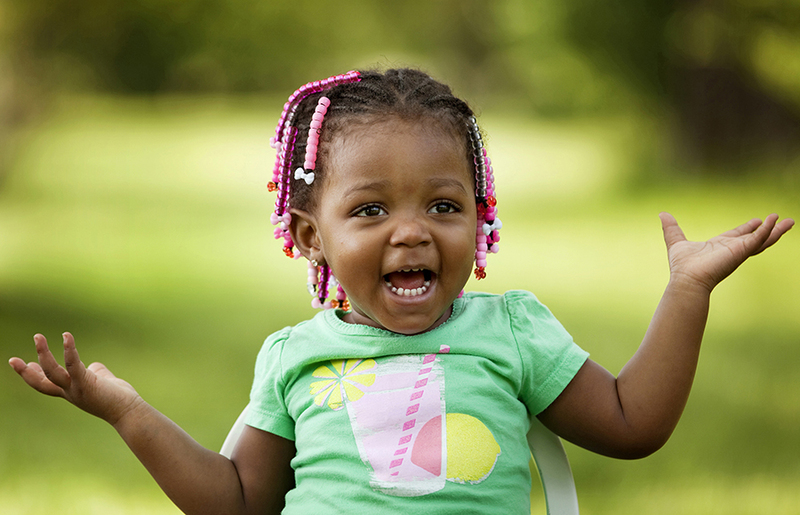 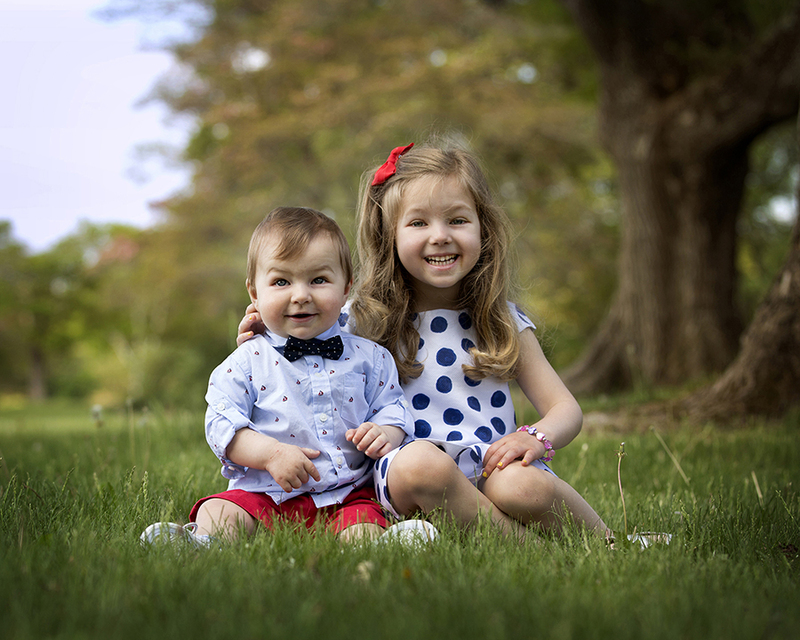 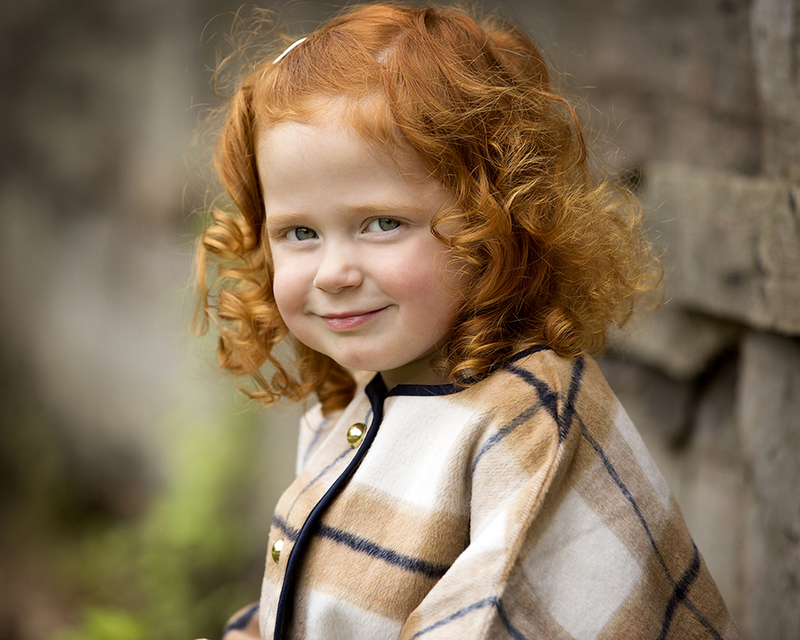 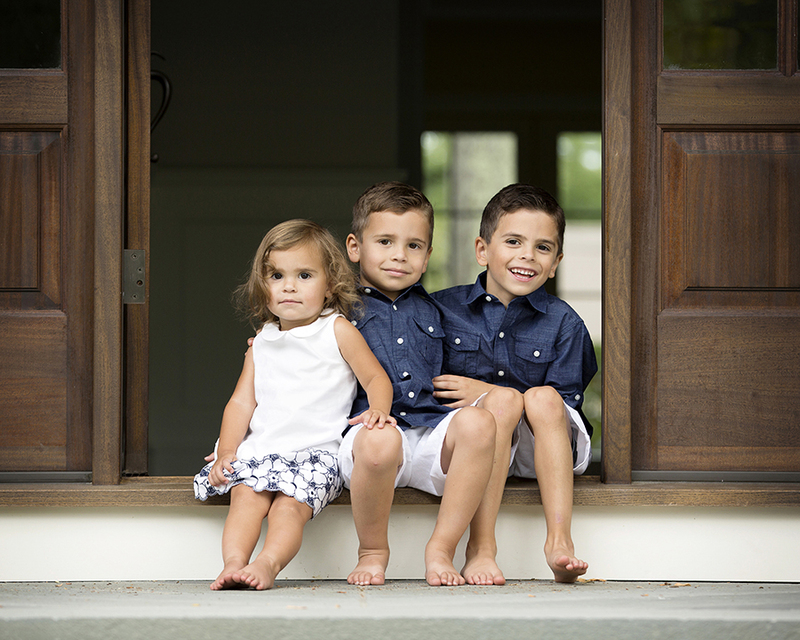 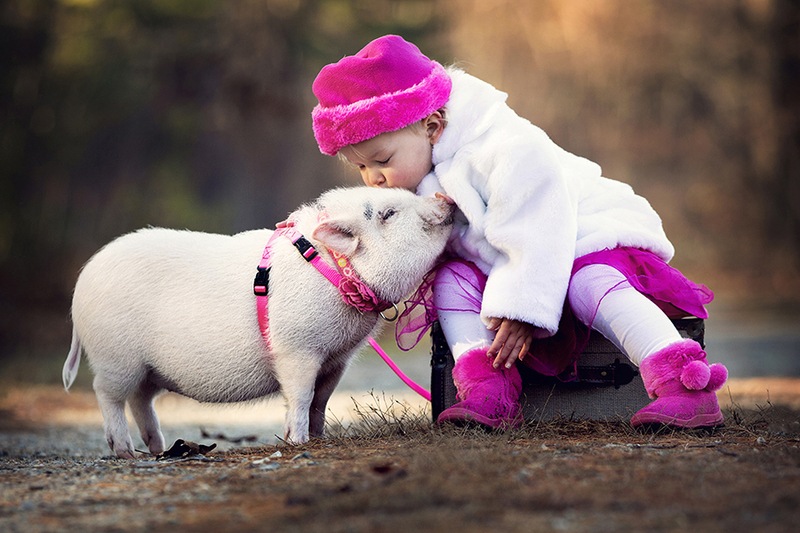 We love to photograph those “animal” sisters and brothers in our children photography sessions. 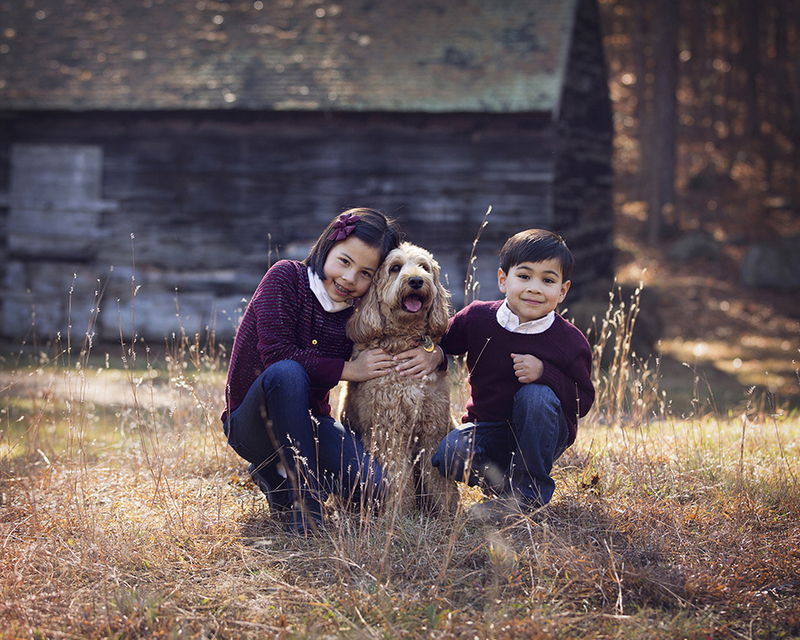 We can do your session at a few of my favorite outdoor locations which are pet friendly or I can come to your home yard if they are more comfortable in their own space. 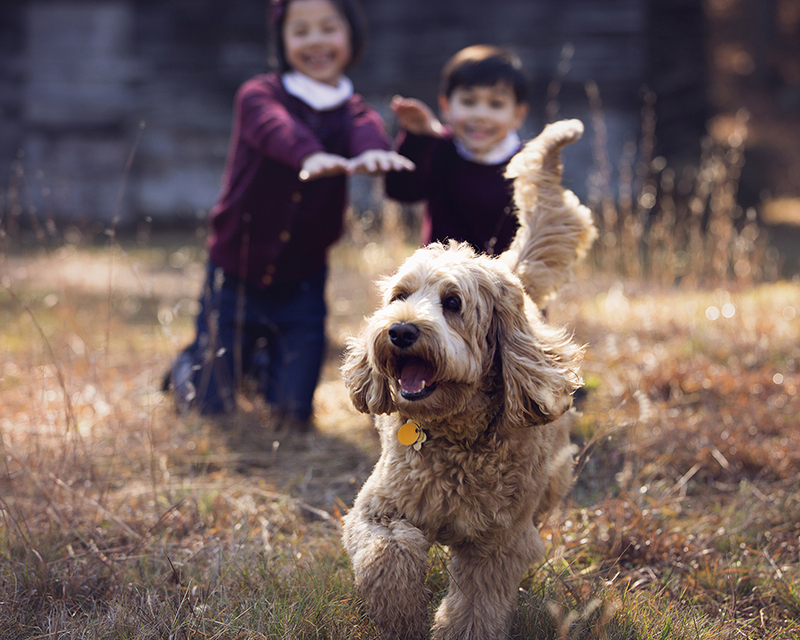 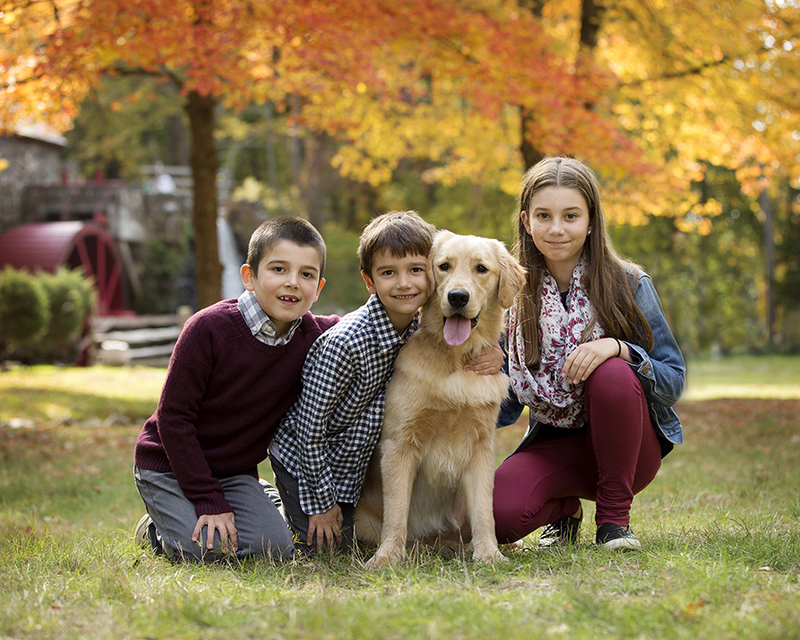 Pets are so important to your family, so I love to have them be part of this special session. 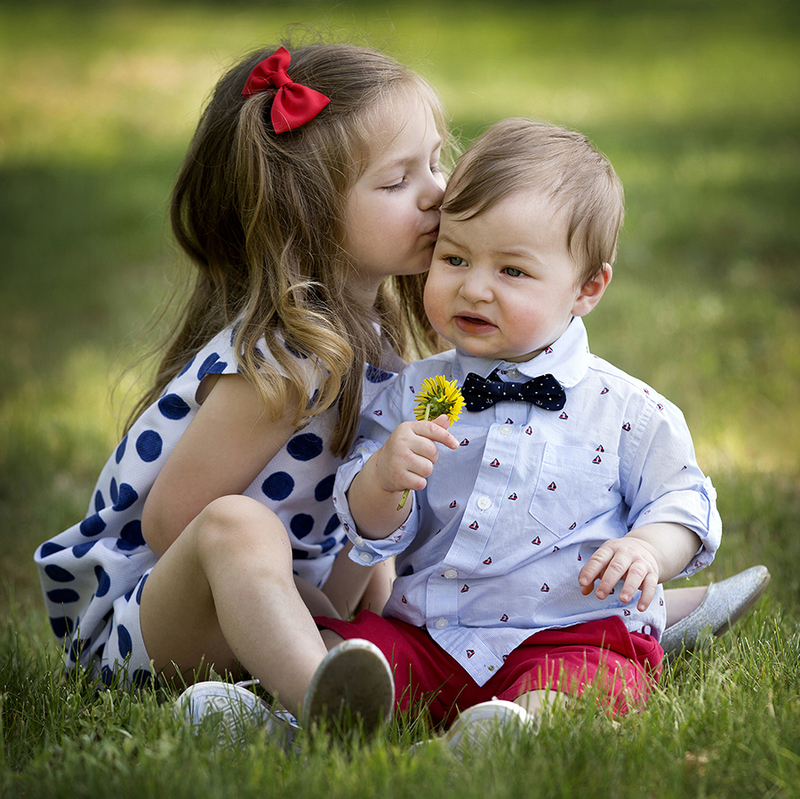 If you are looking for a newborn photographer or a high school senior photographer please visit my other galleries to see my work for those type of sessions.